Fabasoft offers three editions of Fabasoft Folio to suit your needs in an optimal manner. This section provides a concise overview of the functionalities. For a detailed listing of the features and requirements refer to the software product information on the service section. Fabasoft Folio Enterprise is the extensible and scalable enterprise content and business process management platform for enterprise applications tailored to your business needs. Implementing your business processes with Fabasoft Folio Enterprise leads to improved quality, productivity, speed and security in your organization, and provides for deadlines, automatic exception handling and process path optimization. A sophisticated access rights system safeguards your sensitive business data from unauthorized access. Fabasoft Folio Enterprise is Fabasoft’s comprehensive base edition covering your enterprise document management, collaboration, business process management and relationship management requirements as well as providing a powerful content repository and cutting-edge Enterprise 2.0 features. Fabasoft Folio Compliance is focused on providing compliance management and online archiving of objects, content and versions. Transparent for users, your enterprise data is written on cost-effective and auditable archive-media. Fabasoft Folio Compliance enables single instance storage of content independently from the chosen archive media by using a high performance resilient content store. This results in significant cost reductions for administration, backup and restore as well as for operations management. Archived documents and metadata can be restored into the production system according to the configured access rights. Additionally, Fabasoft Folio Compliance also supports the reuse of data within your system for further processing. 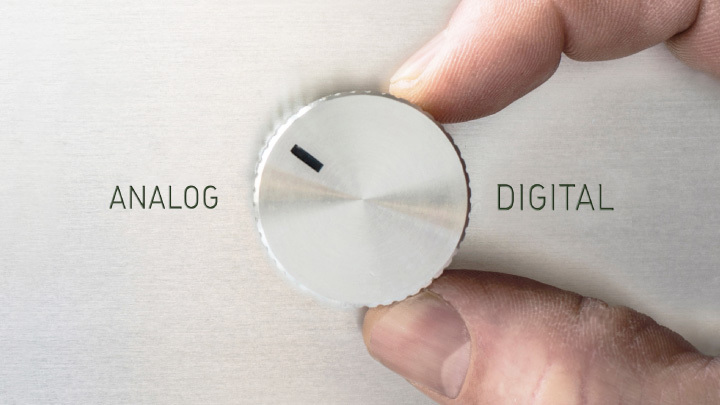 Automatic version management ensures complete traceability of changes within your organization. Fabasoft Folio Compliance extends the Fabasoft Folio Enterprise edition with a sophisticated and seamlessly integrated archiving system that enables you to manage your content in a traceable, compliant, and verifiable way. Fabasoft iArchive as integrated part of Fabasoft Folio Compliance provides for the revision-safe long term archiving of content on auditable and cost-efficient archive media. Featuring single instance store technology, Fabasoft iArchive allows for significant cost reductions and performance gains. Fabasoft Folio Governance extends the Fabasoft Folio Compliance edition with exhaustive electronic records management (ERM) capabilities covering your organization’s corporate governance needs. Fabasoft Folio Governance provides for the uniform, proper and safe capture and archiving of all digital business records. Audit-proof archiving solutions for business records are incorporated in the product, thereby creating the basis for digital audits. Furthermore Fabasoft Folio supports compliance management through the management of policies and the establishment of concrete compliance requirements. 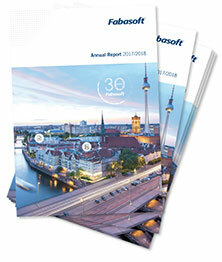 On top Fabasoft Folio promotes agility through ad-hoc workflows. The user combines process elements to model frequently repeated business procedures. For routine procedures in respective specialist departments, Fabasoft Folio offers structured processes that can be modeled in a graphical process editor.